I am a Broker/Associate at National Parks Realty working with Buyers and Sellers in our beautiful Flathead Valley covering Whitefish, Kalispell, Bigfork, Columbia Falls, Lakeside and Somers. I have been a Top Producer in real estate for over 40 years, beginning in Dallas, Texas, and then Jacksonville, Florida, and finally here in the Flathead. I have extensive experience in new construction, subdivision development, resort properties, ranch properties, and land. I have a business degree with emphasis in marketing and accounting so Buyers and Sellers find me helpful in working with lenders, title companies, appraisers, buyer qualification, and competitive market analysis. 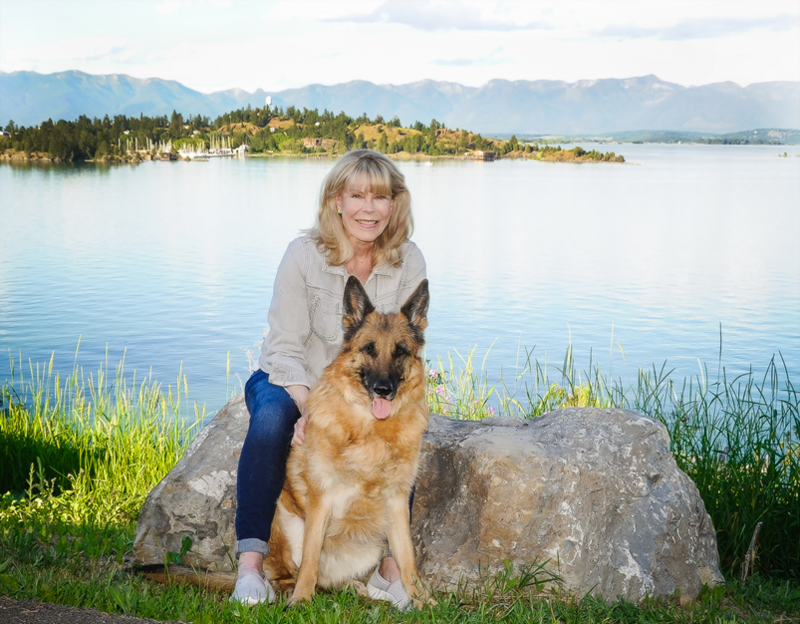 I have lived in the Flathead for 25 years raising my daughter, Kaley, and enjoying all the amenities of mountains, lakes, family sports & recreation, and of course, untold hours of magnificent Montana sunrises and sunsets. Whatever your Montana dream is, I would love to help you find your home, second home, retirement home, land, or investment opportunity.